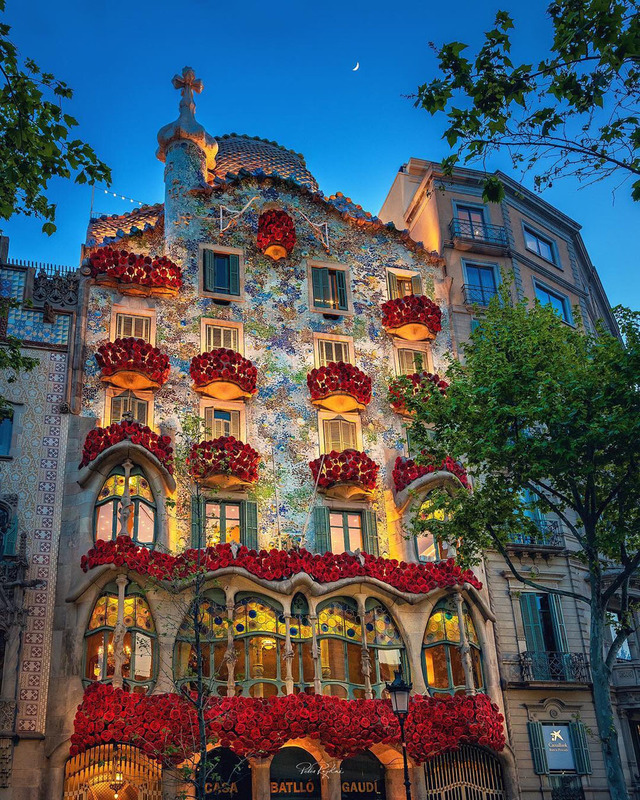 The iconic Casa Batlló in Barcelona, Spain was commissioned by the industrialist Josep Batlló, and was built by Antoni Gaudí between 1904 and 1906. 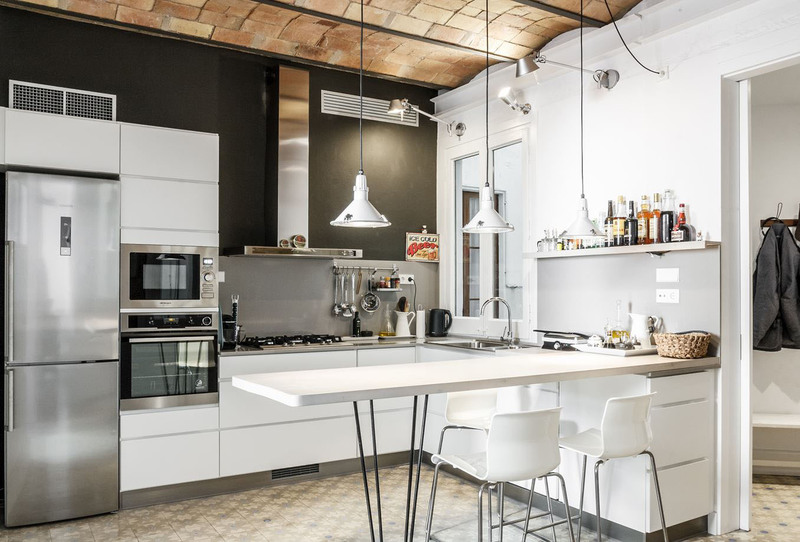 Casa Finestrat is a contemporary home located in Finestrat, Alicante, Spain designed by Gestec. 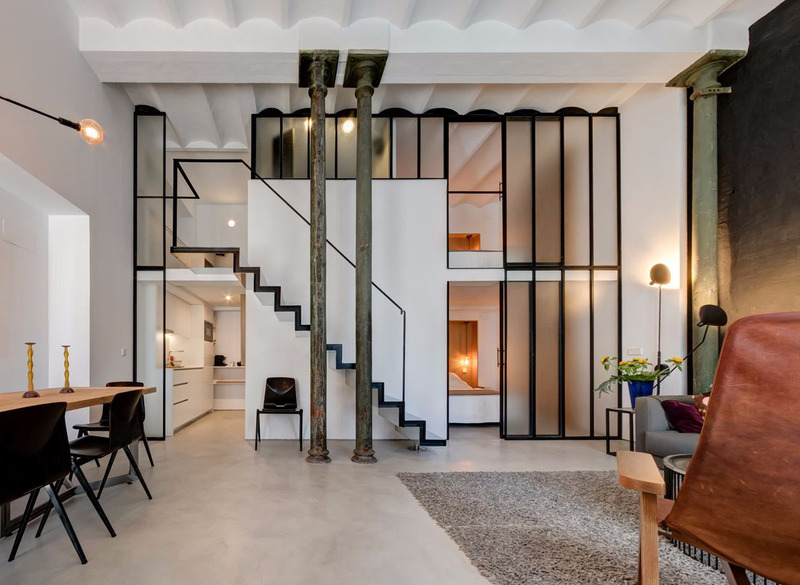 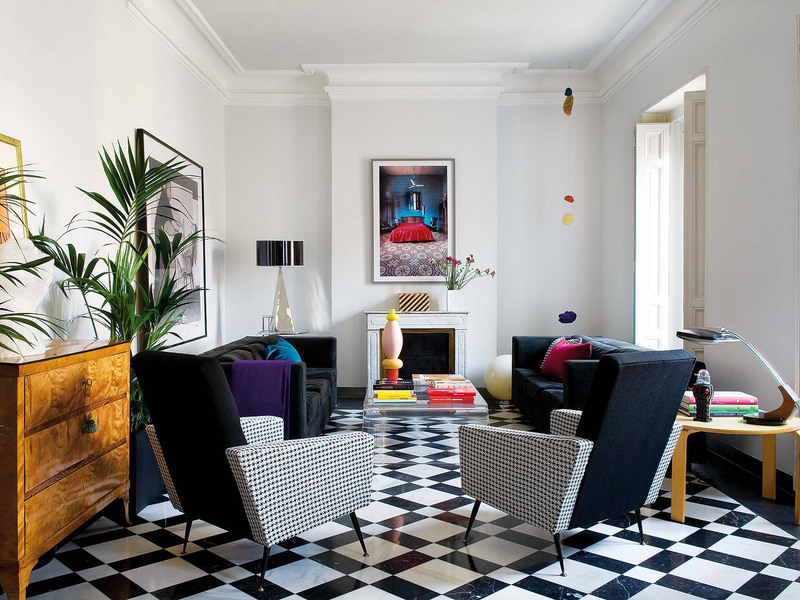 This modern renovated loft apartment in Sevilla La Nueva, Spain is designed by Ernesto de Ceano. 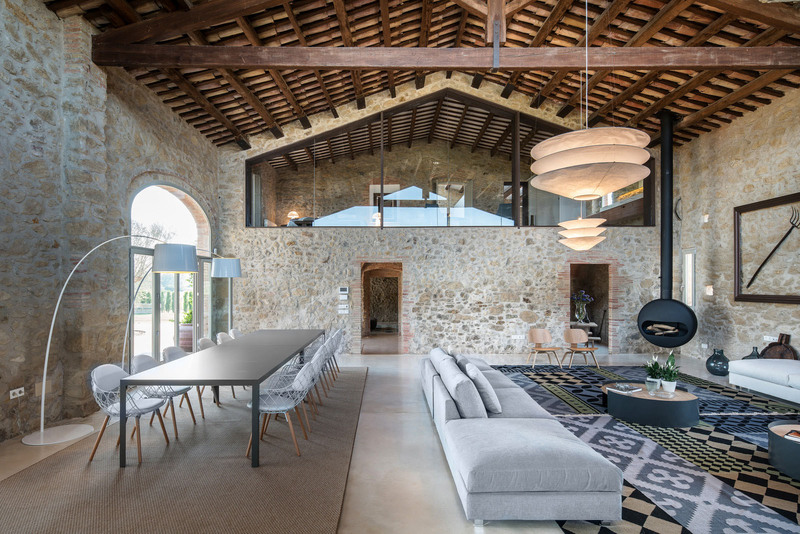 This ancient stone house in the medieval town of Pals in Baix Empordà, Girona, Spain on the Costa Brava has been completely restored by Gloria Duran Arquitecte. 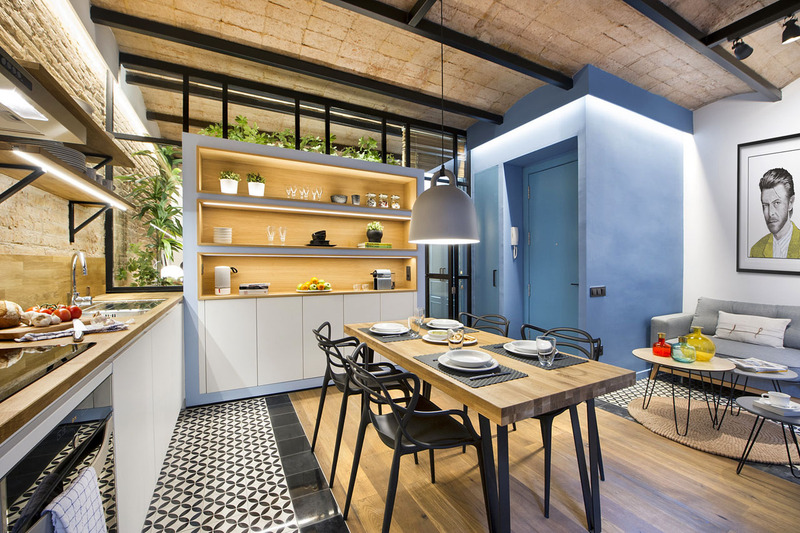 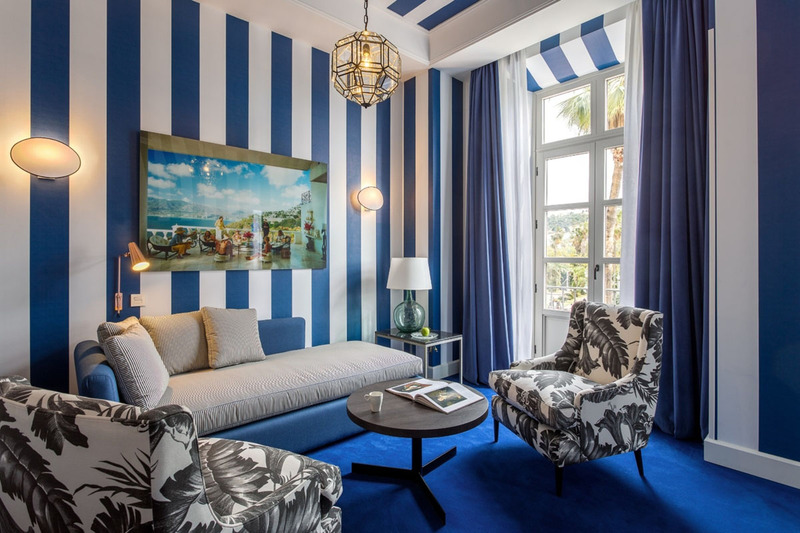 The remodelling of an apartment built at the beginning of the 20th Century in Barcelona, Spain by ALEAOLEA created a more open living space for the new owner.